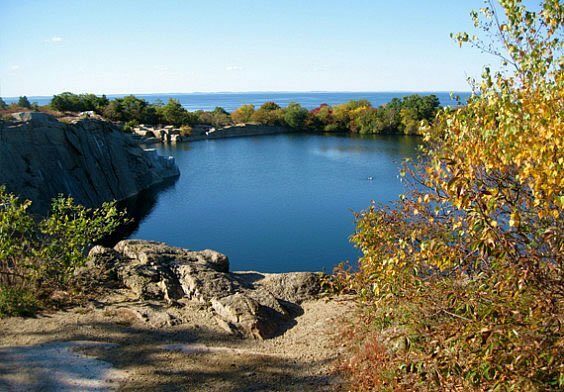 Halibut Point is a uniquely beautiful coastal seascape. 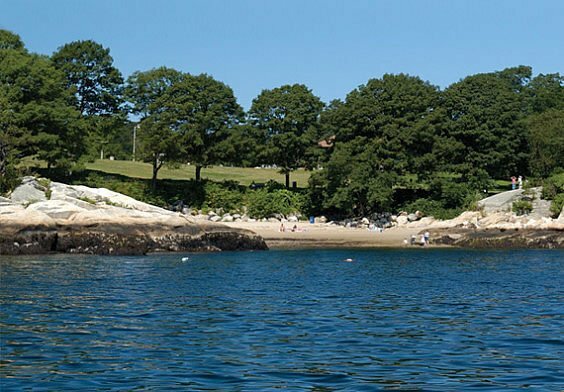 Looking seaward on a clear day, the view stretches from Crane Beach in Ipswich to Mount Agamenticus in Maine and the Isles of Shoals off the coast of New Hampshire. Exciting deep sea fishing, voted best “Hot Tips” by Boston Magazine and #1 in New England by Charter Fishing Magazine. Home to Gloucester’s first settlers and only 3 miles away from Atlantis Oceanfront Inn is Stage Fort Park located at Half Moon Beach. There you will find a sand volleyball court, a beautiful new playground, a baseball field, a basketball court, and tennis courts. During the summer season, there are outdoor concerts, fireworks, and storytelling for the children. 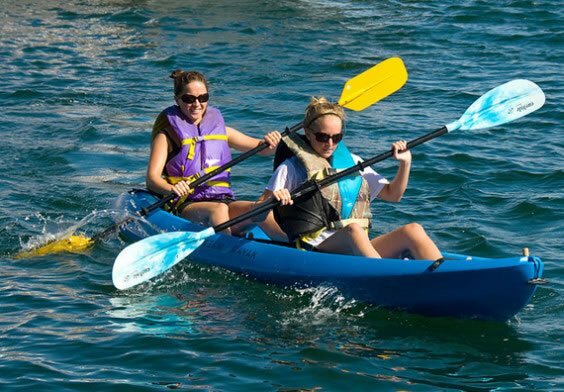 Kayak rentals and guided tours located on Bearskin Neck in historic Rockport, Massachusetts. Take in the sights and sounds of the harbor and downtown. Be introduced to this fascinating and storied city. The HarborWalk will take you along the waterfront, up to City Hall with its famous murals and rosters of men lost at sea, and down a historic Main Street back to the water. Along the Walk, you’ll find 42 Story Moments that share our history and contemporary culture. Explore Gloucester. Start with the HarborWalk! 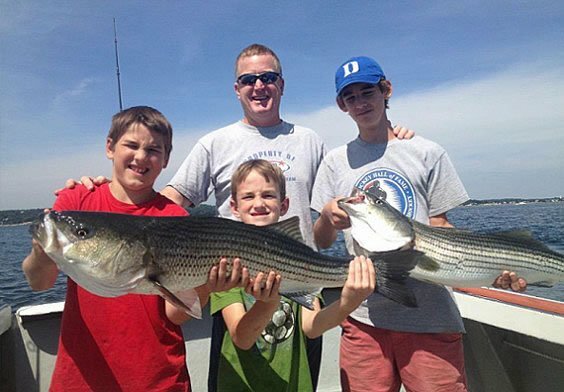 Saltwater fishing (striped bass, haddock, cod, tuna and more), lobstering and clambake/lobsterbake cruises in and around the waters off Cape Ann.